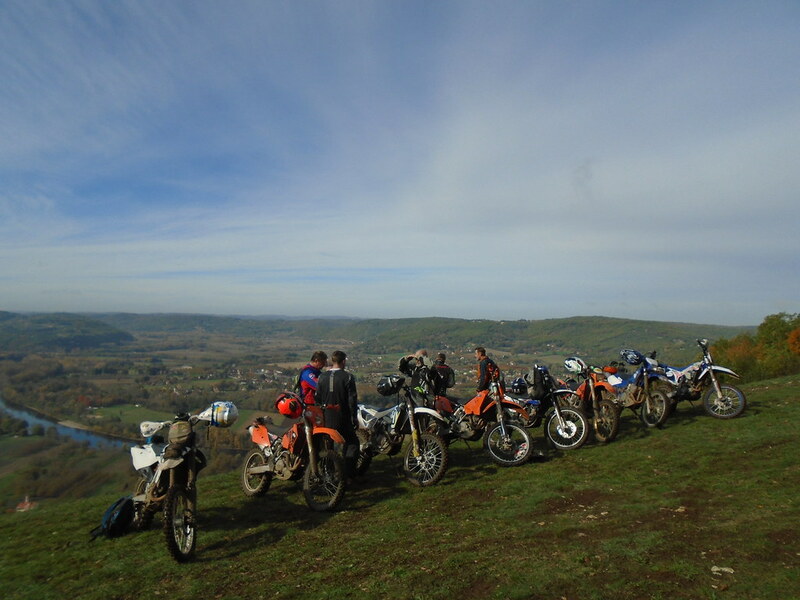 My brother Trevor and I did a trail riding holiday through France back along to celebrate his 50th birthday. 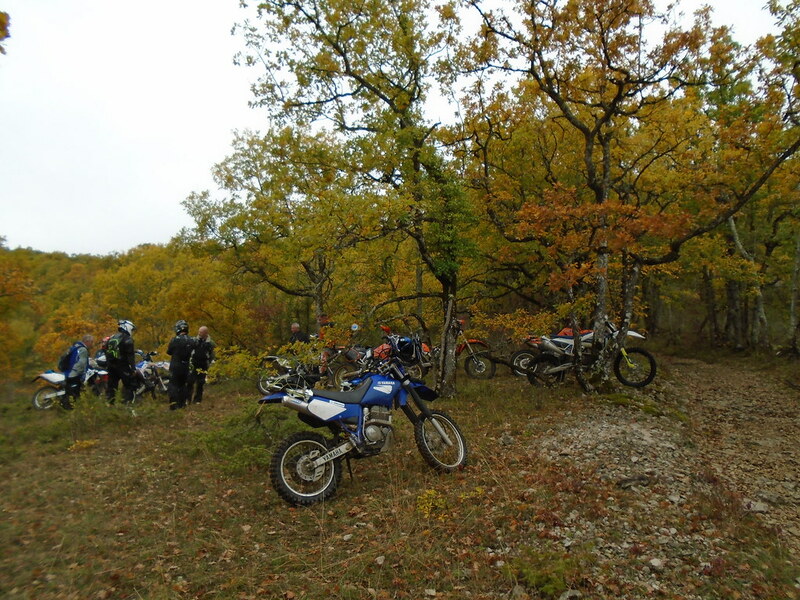 We can certainly recommend France as a trail riding destination! It's been made even easier to organise now with the TET. 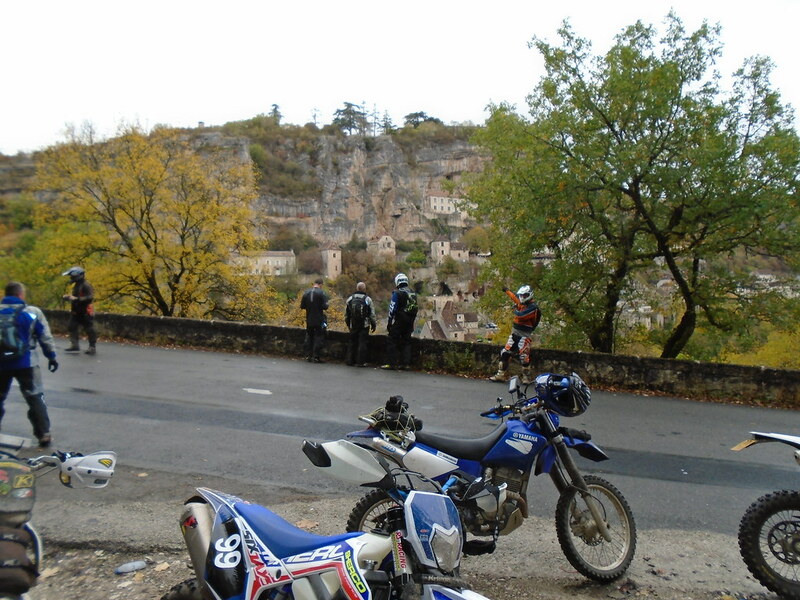 We got as far south as Rocamadour and stayed at the Hotel du Lion d'Or. 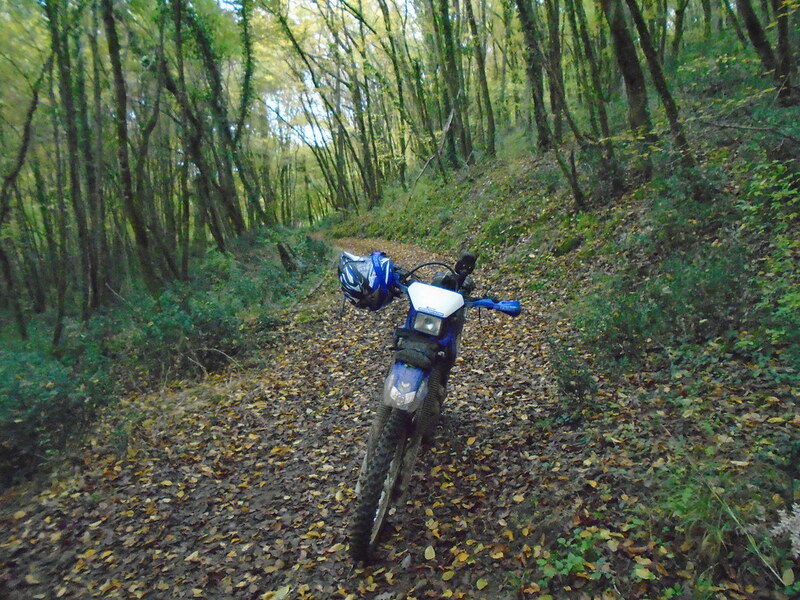 We had a great day's trail riding before going back up north.